Here are just a few comments from some stories in Perdita’s first two books. 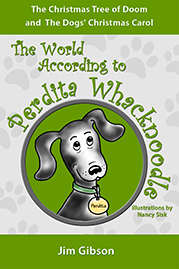 They will make a lot more sense when you read the stories, but these little bits will give you an idea of what Perdita is like. “Adult humans think they know everything and there’s no room left in their heads for anything new, so why would I waste my valuable time transmitting to them? 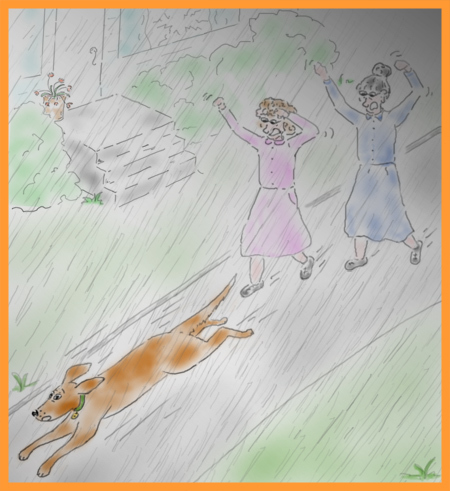 Have you ever heard the saying, ‘You can’t teach an old human a new trick’?” asked Perdita. 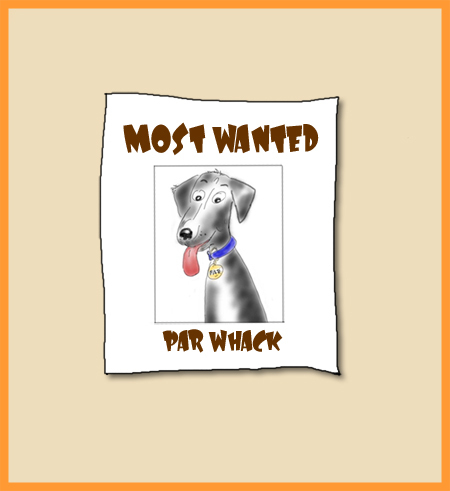 Par always says that one of his proudest moments was when he saw his WANTED picture in the Dahlonegee Post Office for the first time. “Obviously, someone like me who studies the odd behavior of humans and is prepared to help them would then be a psychologer. 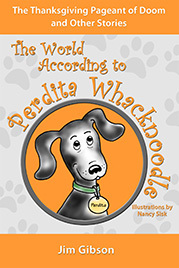 Perdita is a VERY talkative dog, and she has opinions about almost everything. 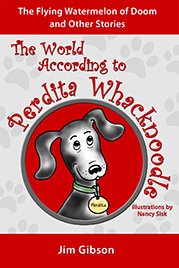 When you read Perdita’s books, you’ll wonder if YOUR dog thinks the same way. 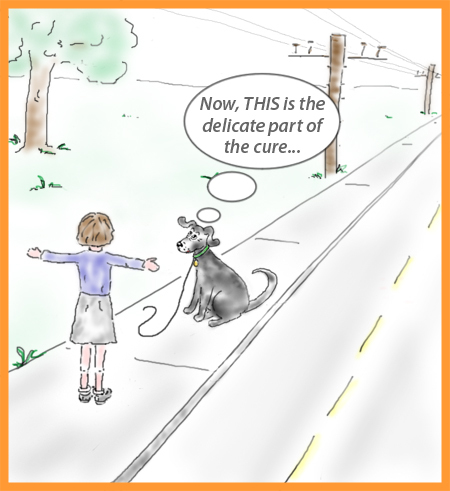 Could it be possible?